After a long day at work, a big shopping excursion, or a trip to pick your children up from school, there’s nothing worse than getting in your car, putting the key into the ignition, and finding yourself stuck. Whether wires are loose, the switch is broken, or another problem is preventing you from getting where you need to go, there’s no easy way to make it home safely without professional help. When you’re stranded without a way to repair your car and get where you need to go, 718 Locksmith is here to provide the help you need most. Whether you’re stuck in your driveway, the parking lot at work, or an unfamiliar area where you feel unsafe, our team is ready to show you what we can do to put you back on the road. When your car won’t start, we’ll come to you in order to offer prompt and professional assistance. Our mobile ignition repair team is available day and night to take care of you and your car to get you behind the wheel again as soon as possible. When you need ignition replacement in Brooklyn, we will come to you. Our professionals are prepared to replace and repair wires, wafers, and switches in order to provide fast and dependable support. If your ignition is beyond repair, we can replace it on site for you in order to alleviate the problem and send you on your way. Sometimes, issues with an ignition can cause other problems in a car’s functioning. If your ignition can’t be repaired on the spot, we will provide discounted towing to a local automotive shop for your convenience. Worried about expensive repairs? With 718 Locksmith, you can rest easy. 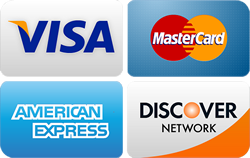 Our technicians can do the job efficiently and effectively, saving you hundreds over what a repair shop charges. With around the clocks services, our professionals can offer affordable rates and reliable service, no matter what the problem may be. Why pay more for at a mechanic shop when our experts can provide the best services in town while you wait? We get it – no car runs perfectly all the time. 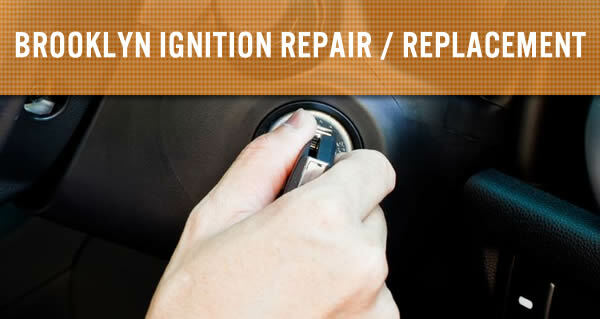 If you’re facing problems with your ignition, Brooklyn ignition repair is within reach from 718 Locksmith Brooklyn. When you need repair or replacement services, we’ll come to you and do what it takes to get you home safely. Call today to get the help you need!